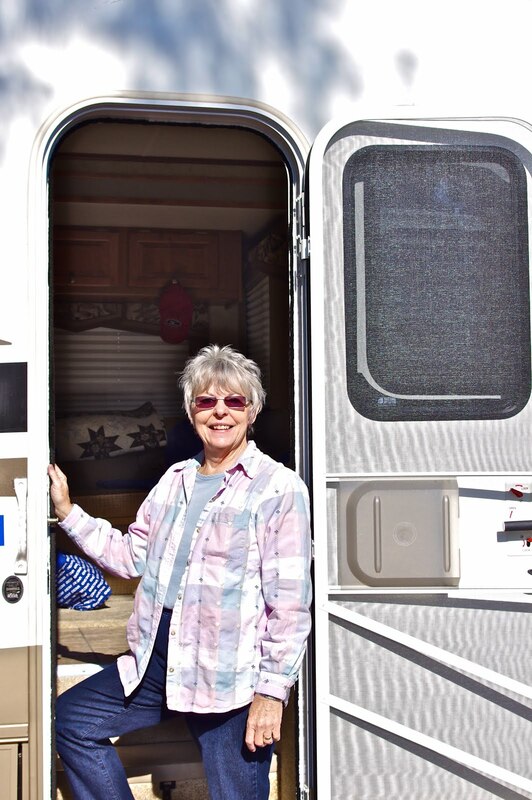 Champagne Wishes and RV Dreams: Two weeks in Nashville Tennessee, yeehaw! 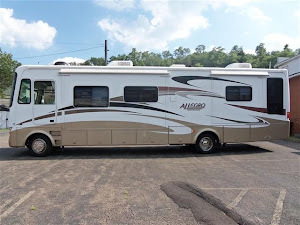 Pardon the long delay in my writing, but my computer has been "in the shop" for some maintenance work, and while it's been there, we've been busy sight-seeing up a storm in Nashville for two weeks! So, I've lots to share (it's going to take several blogs, I'm afraid)! 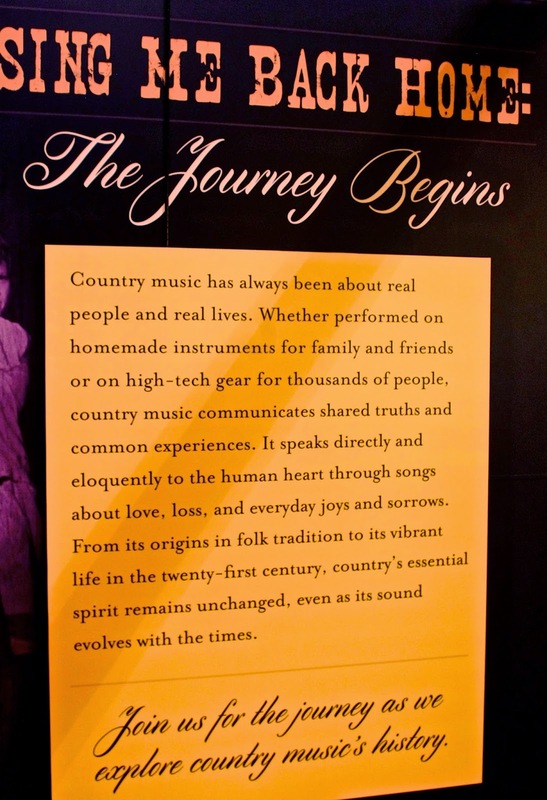 Our first visit was to the Country Music Hall of Fame & Museum, a must see if you ever go to Nashville. Built in 1967, the Hall hold the "Crown Jewels of Country Music" and tells the story of how it all began...and does it well, I must say! 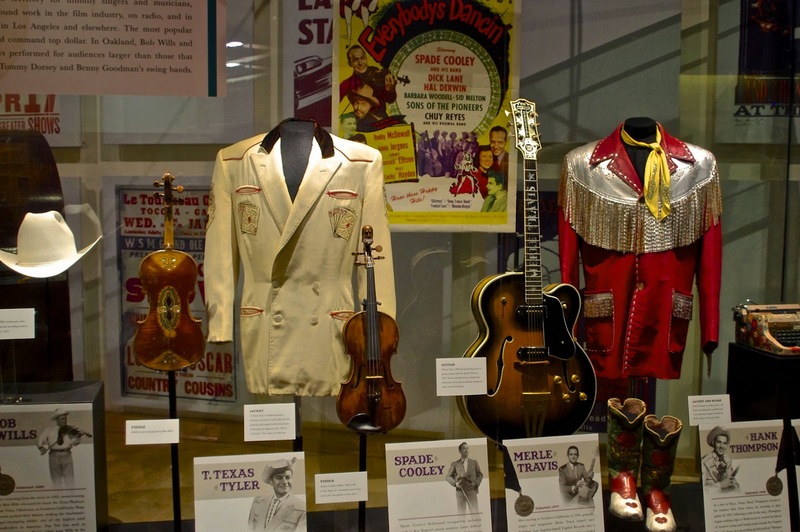 Hundreds of exhibits and vignettes, along with recordings going back to it's roots - including African American, Gospel, Bluegrass, Cajun, even Comedians, all the way up to Popular music. 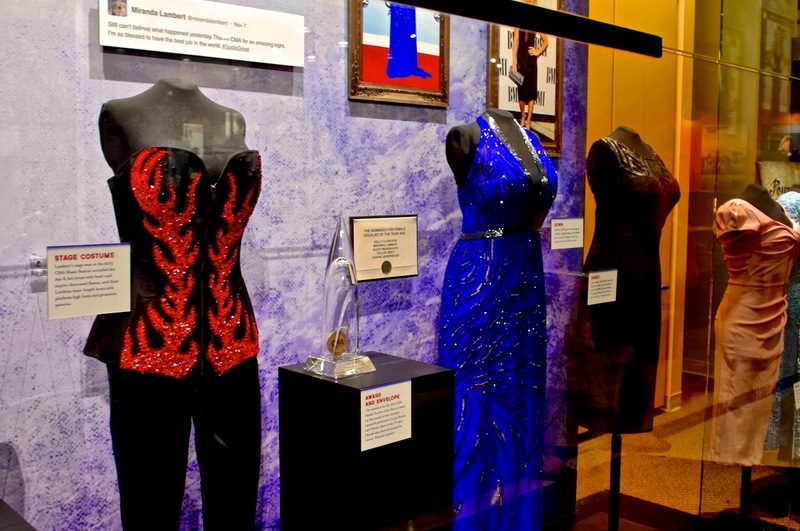 It had a couple of "special exhibits" going on, one was on Miranda Lambert and the other was on Glen Campbell. Both shared their backgrounds, records, and costumes. As you leave the museum, you enter the Hall of Fame Rotunda. This is where 120 "Members" are pictured on bronze plaques with dates and bios all along the wall. It's built in a circle with the words "Will The Circle Be Unbroken". 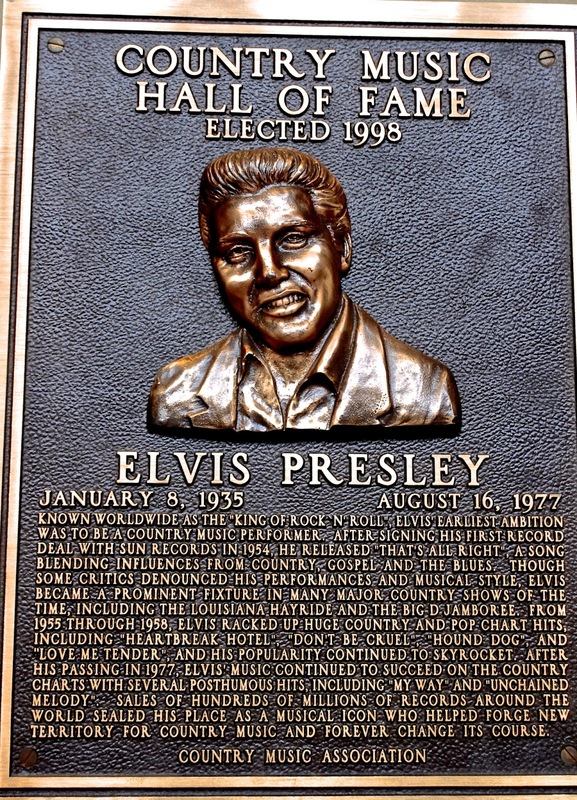 The first inductees were Jimmie Rodgers, Fred Rose and Hank Williams in 1961. 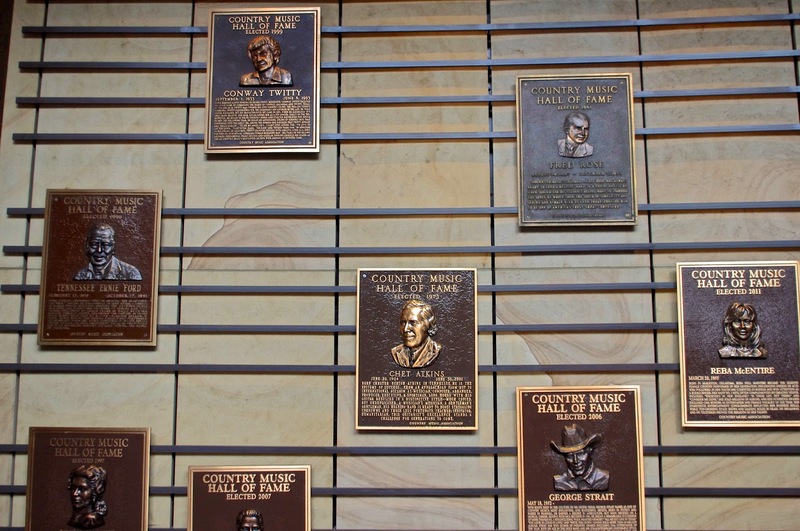 Election to the Hall is solely the prerogative of the CMA. 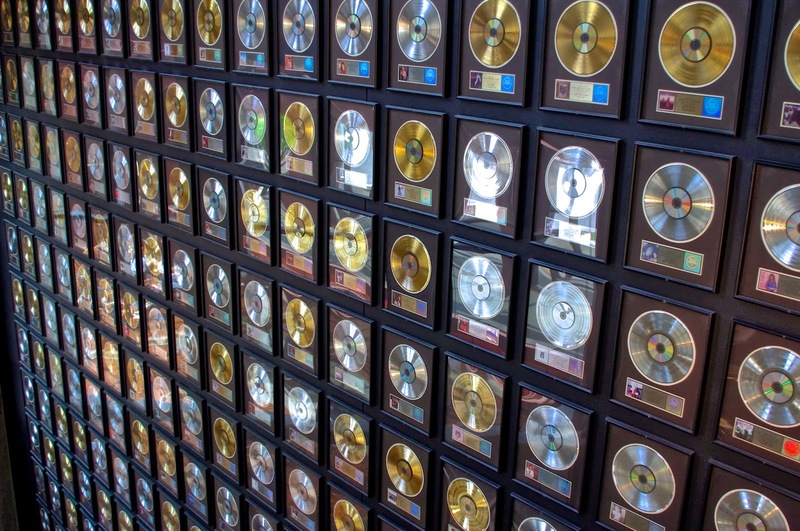 New members, elected annually by an anonymous panel of industry leaders chosen by the CMA, are formally inducted during the Country Music Hall of Fame and Museum's annual Medallion Ceremony. 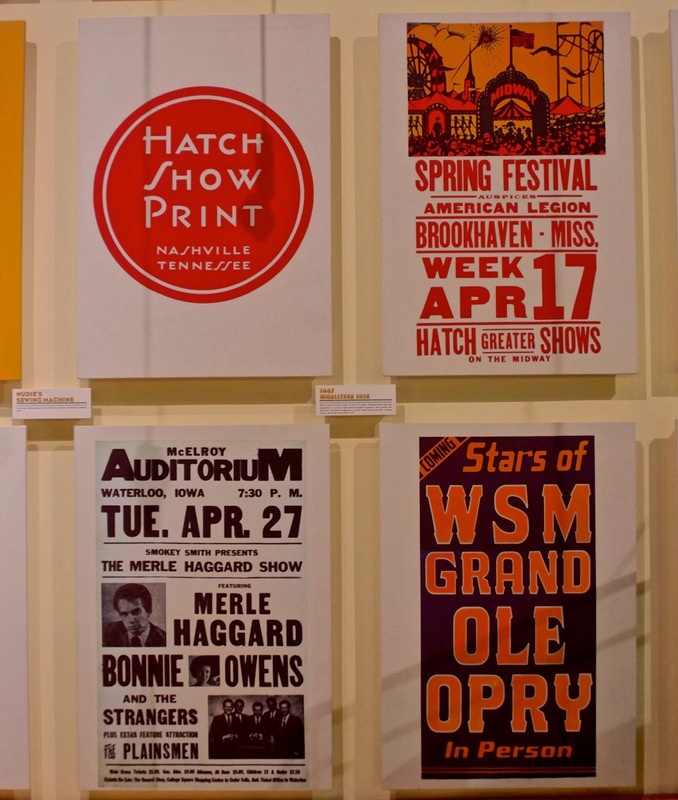 Along with these two rooms, the building houses Historic RCA Studio B (for extra $) and Hatch Show Print, a letterpress shop operating since 1879. Since Jack "grew up" in the printing business, we had to stop by and check them out! 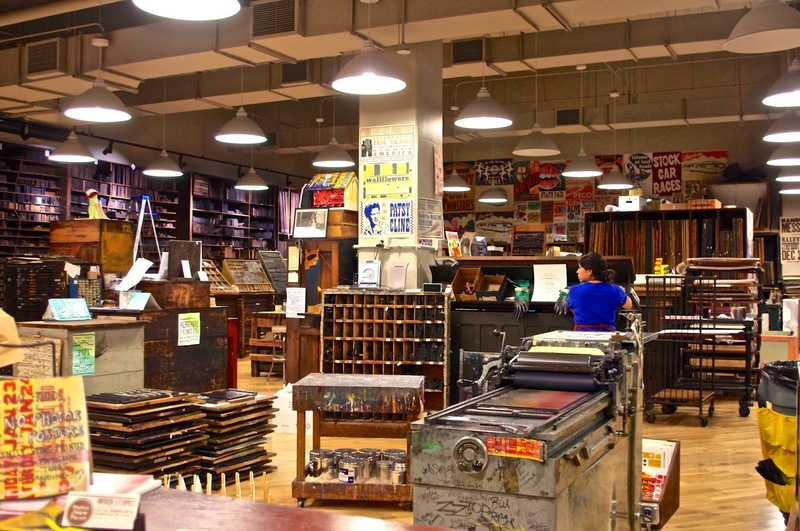 Amazing to see a shop still doing letterpress these days! Nice job too. Well...all that took several long hours, and we were tired and hungry! Off to find food! And wonderful food we did! 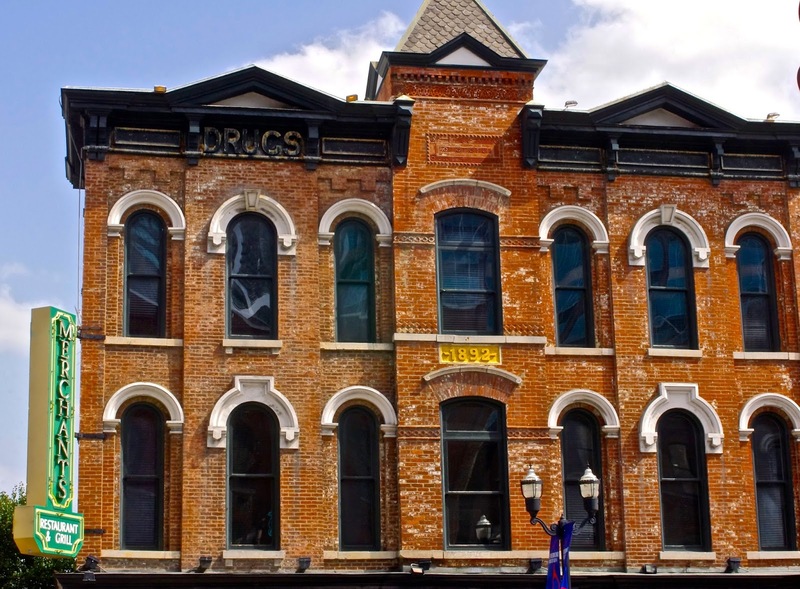 Merchants Restaurant & Grill in an old (c1892) refurbished drugstore building. Beautiful and delicious, yum! 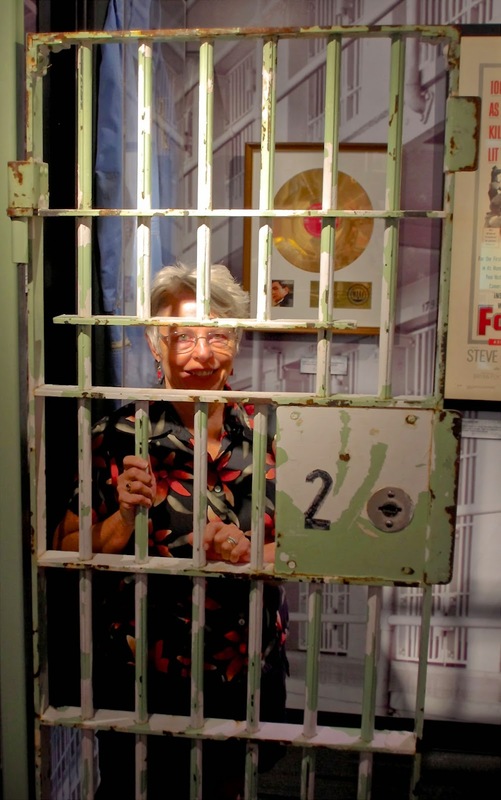 Afterward, we were ready to take on one more museum, Johnny Cash! 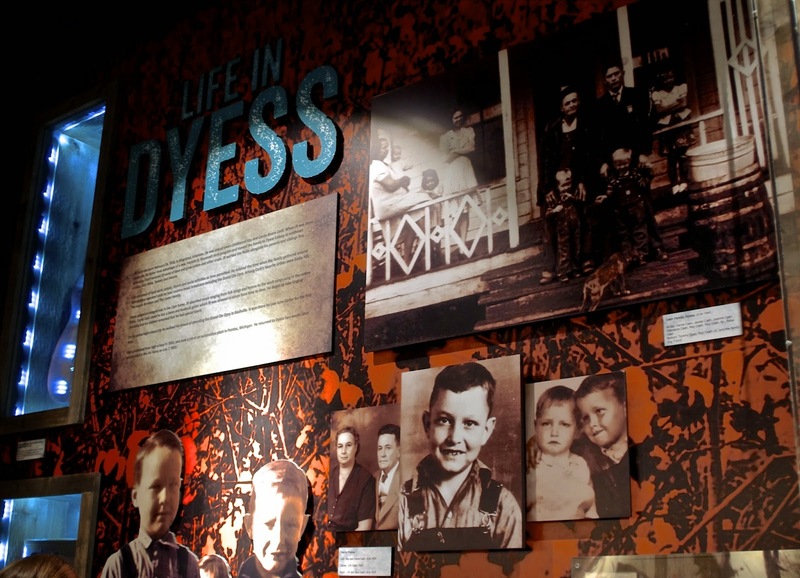 Johnny Cash's Museum was small, but was it packed full! Lots of pictures, going all the way back to his childhood, including military and both his marriages. Early recordings, records, albums and even his films. 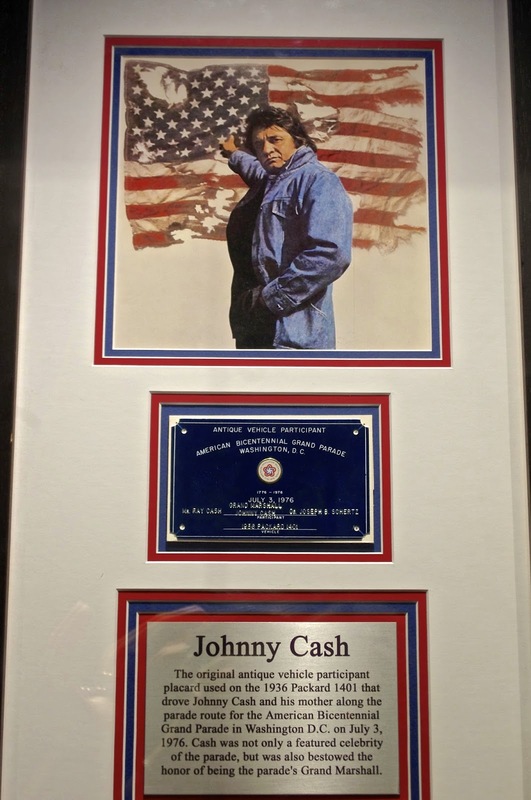 Some special memorabilia, like a chair from their home that burned down, a jail door from "Folsom Prison" and a special presentation when he was a Grand Marshall at the American Bicentennial Grand Parade in Washington DC in 1976. 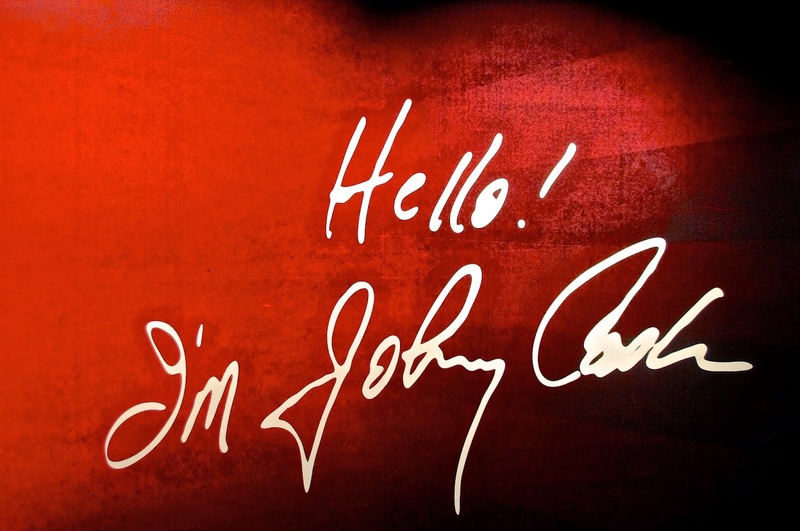 Sitting in the "back room" and watching a clip of Johnny coming on stage, saying one more time..."Hello! I'm Johnny Cash" and listening him sing some of his songs, was a such lovely way to end our first day in downtown Nashville...It truly is the" Music City"!